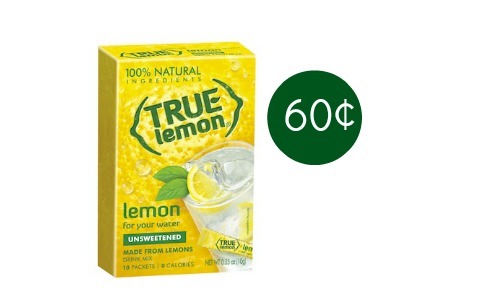 Here’s a new True Citrus coupon you can use to get these True Citrus drink mix packets at Harris Teeter for 60¢ per box. That’s 6¢ per packet after the coupon! 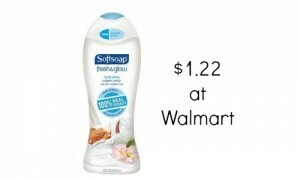 Please note that this coupon cannot be used on 12ct. boxes of True Citrus. 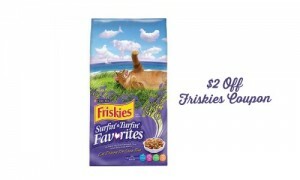 Check out the Harris Teeter ad for more great deals.